For over 10 years, Studio 222 has been providing architectural services for projects ranging from corporate offices to mixed-use multi-family developments. 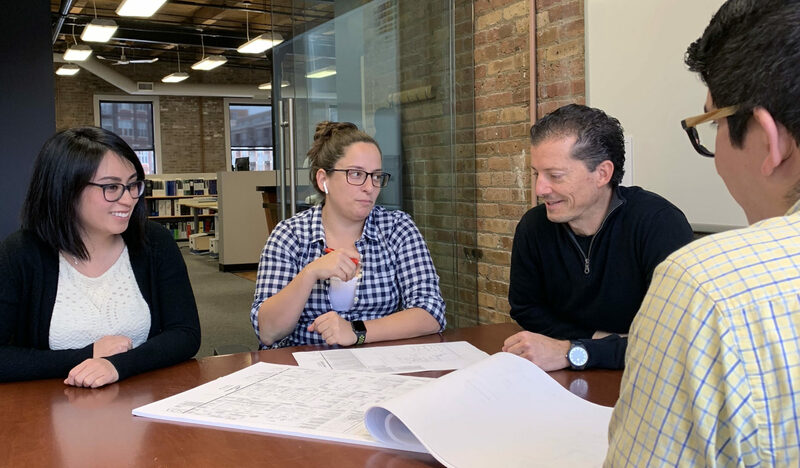 Through our hands-on leadership style and collaborative spirit, we’re able to work together with our clients to create incredible design solutions. These are the people who help to make it all happen. Together, we make Studio 222 an open environment where ideas can grow. Take a look at the kind of environment our philosophy fosters.